A Chiropractor is a health practitioner who has a minimum of a 4 year masters degree in Chiropractic. Chiropractor is a protected title so can only be used by individuals who have a specific degree in that area. The degree itself focuses on both musculoskeletal (MSK) aspects of injuries as well as covering many other complicated medical ailments that can masquerade as a MSK problem. Their training will include modules such as Behavioural Science, Clinical Physiology, Clinical Anatomy, Physiology and Anatomy of the Nervous System and Clinical Imaging. Chiropractic is a system of complementary medicine based on the diagnosis and manipulative treatment of misalignment of the joints, especially those of the spinal column, which are believed to cause other disorders by affecting the nerves, muscles, and organs. 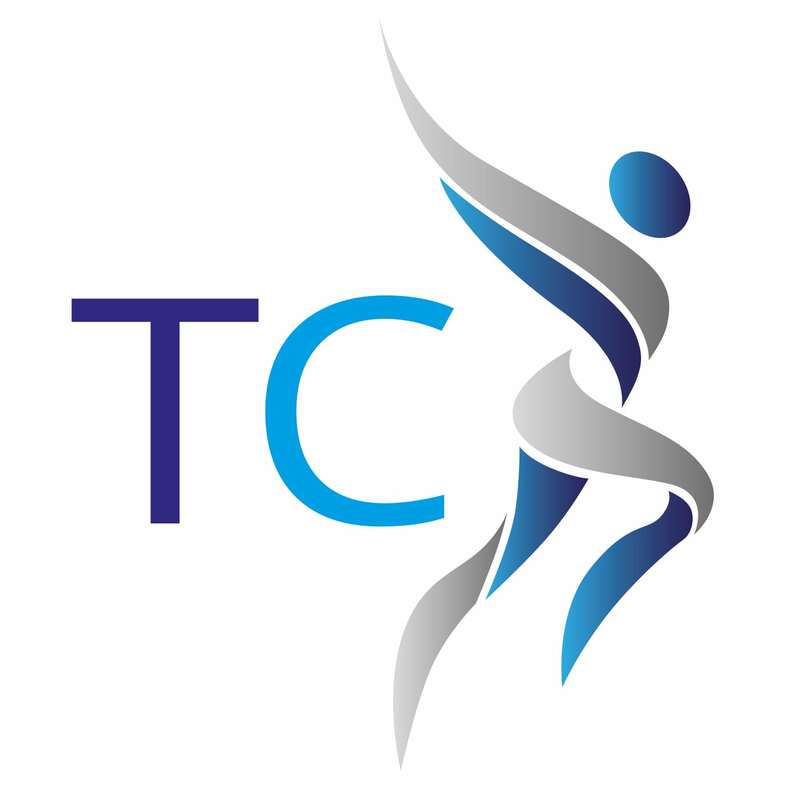 Chiropractors use a range of techniques to reduce pain, improve function and increase mobility, including hands-on manipulation of the spine. As well as manual treatment, chiropractors will sometimes advise on lifestyle changes that can help to improve your issues. Chiropractors are best known for treating back and neck pain but are also able to treat a wide range of musculoskeletal issues. During your initial consultation with a chiropractor they will usually take a detailed medical history along with completing various clinical tests. They will use this information to formulate a detailed treatment plan. It is common with chiropractic care that the practitioner will advise you continue with ongoing maintenance. This can be from seeing them every few weeks to seeing them twice a year and will depend on what is right for you as well as the form of chiropractic they practice.